Softwares have become an inseparable part of our daily lives. The world demands intuitive, authentic and dependable technology, and in a rapidly growing market-place, even small negligence might result insomething disastrous. 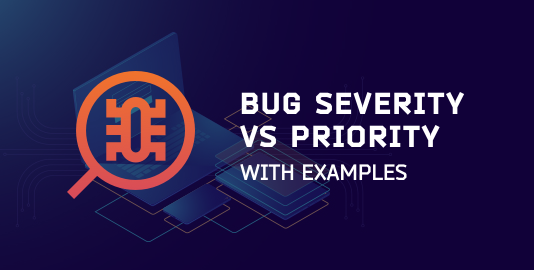 Software needs to be tested for bugs and to ensure the product meets the requirements and produces the desired results. Testing ensures premier user experience by eliminating weaknesses in software development. To be able to build high-quality scalable software, one has to think like a software tester. In the following courses on Software Testing, you will attain crucial information about software testing concepts and techniques. As a software tester, you must learn about the latest tools to handle the continuously increasing complexities in the field, catch bugs and construct impeccable software. It will provide career-changers with the skills to get an entry-level job in Software Testing and help advance Software Developers skills in unit testing. According to a recent article by Forbes, Software Quality Assurance Engineer is ranked as one of the best paying jobs in America. O*Net Online, there are 233,000 Software Quality Assurance Engineers and there will be 37,000 job opening for the same. Starting salaries for graduate-level software testing positions are in the region of £18,000 to £24,000 (depending on company size and location) [Source: https://www.prospects.ac.uk/ ]. Opting for any of these courses makes you eligible for a job as a software developer and tester, quality assurance engineer. This course will enable you to think like a software tester. It’ll help you to discover different software testing methods, catch bugs and build a better software. The course shall will only provides you with rich content but you’ll also enjoy the perks of self-paced learning, along with constant assessments and interactive quizzes. You can get the link here. This course will be your guide to learning how to catch defects and bugs in the software using various latest methods that are prevalent in the market. The professors teach in Java and JUnit for examples and assignments, and you can take up this course if you are planning to learn from scratch. The course allows you to learn at your own pace! In this course, you will learn about the management aspects of software testing. You will learn how to successfully plan, schedule, estimate and document a software testing plan. The lessons will also teach you how to analyze metrics to improve software quality and software tests. This course also discusses software quality initiatives developed by industry experts. No previous programming knowledge is needed for this course! This course will introduce you to the basic concepts of object-oriented software engineering. You will learn and apply UML modelling, patterns and project management methodologies that are used during the development of complex software systems. This is an interactive course where you can watch videos which explain the critical theory. You can also participate in online exercises to practice your knowledge via quizzes, programming exercises and UML modelling with peer reviews with immediate feedback. To deliver agile outcomes, you have to not only implement an agile process but also focus on creating a culture of experimentation. It’s this commitment to experimenting that’s at the heart of a high-functioning practice of agile. 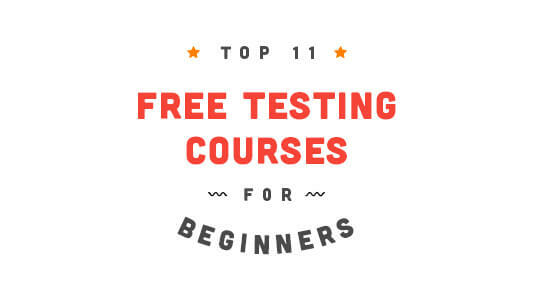 This course will teach you how to integrate the practice of experimentation across usability testing, concept/feature testing, and testing the software itself. This course offers a test-driven approach through video lessons and exercises to successfully design and deliver Java applications with testability in mind. In this course, you will learn how the rapid feedback loop of a test-driven cycle can give real productivity and quality benefits. You will learn some common testing pitfalls which you should avoid when preparing test cases. 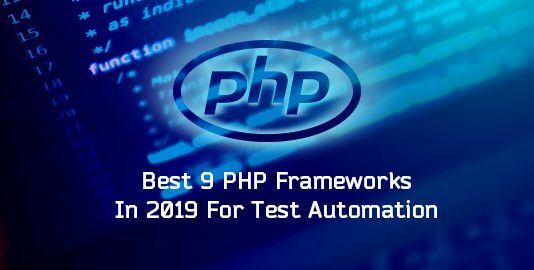 This course shall be of great interest to any programmer who wants to learn about advanced testing programs for testing software programs they have coded. Through the application of test-driven development to your existing code, you’ll familiarize yourself with applying TDD immediately! 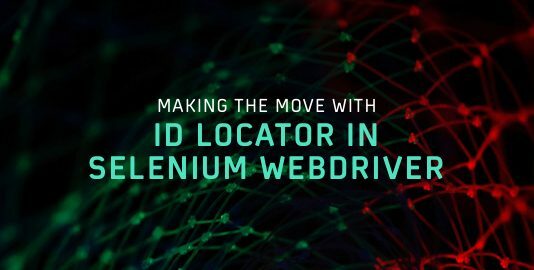 Selenium is a Web-based automation tool which automates everything visible to the user on a Web page. This is a simple course to get started with Selenium automation, developing your java programming basics and learn basics of other integrated APIs. The lectures will provide you with a full hands-on session to implement various frameworks such as Hybrid, Data-driven, Page Object model etc. You’ll also have access to online training webinar sessions and a Selenium experts group where you can discuss your queries. Apart from Selenium, various other APIs are integrated as well, such as JUnit, Cucumber BDD and TestNG which will help you in building powerful frameworks. The course introduces you to the basics of testing software and why you should test software before implementation. You will get to know about the systematic process involved in testing and when to initiate testing in the development life cycle. This course will help you understand the validation and verification stages of testing, and you will learn about the various testing levels. The course Software Testing – Testing Levels and Object-Oriented Program Testing focuses on testing levels above unit testing, to system testing and its categories and types, and to testing Object-Oriented programs. You will also be able to understand how it is different from testing procedural programs. The course discusses various methods for integration testing and their working. You will learn about system testing and about the different types of performance testing. You will learn about performance tests, and about regression testing and when it is used. You will learn how OO programming was assumed to make testing simpler, and why some testing methods for procedural programs will not work with OO programs. The course discusses features of OO programming such as inheritance, polymorphism, and why you need to verify your program differently using them. 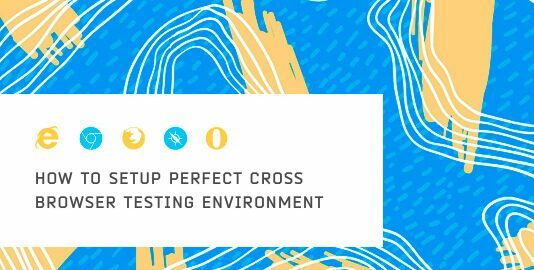 You will also get to know about different integration testing strategies for testing your OO programs. You will learn about three of the strategies for combinatorial testing and using White-box testing.You will also realise the types of errors and faults it tests for. The course will then discuss decision table-based testing, cause-effect graphing and its role in generating decision tables. You will learn about all-pairs or pair-wise testing and their functioning. At last, you will be taught about techniques applied in white-box testing and how white-box testing strategies can be broken into distinct categories. Prerequisites: Learner should have completed ‘Introduction to Software Testing’ followed by ‘Software Testing – Black-Box Strategies and White-Box testing’. Sushant is an experienced Head Of Finance with a demonstrated history of working in the marketing industry. Skilled in Python, Public Speaking and Management. Possess strong interpersonal and analytical skills with a Bachelor of Technology focused in Computer Science from Manipal University Jaipur. And Aditya is another engineer ( No surprises there ) with a knack for scouting career-related to computer science. Has his head set on computer science - which he also happens to be a student and cognoscenti of - and heart set on exploring new technology.